A trusted boot of many pros throughout the years, it offers sturdiness and perfect balance between support and flex. The Genesys features GC FLT 3 frames, replaceable grind and backslide plates and super comfortable Razors liners. An extremely solid skate at an incredible price. 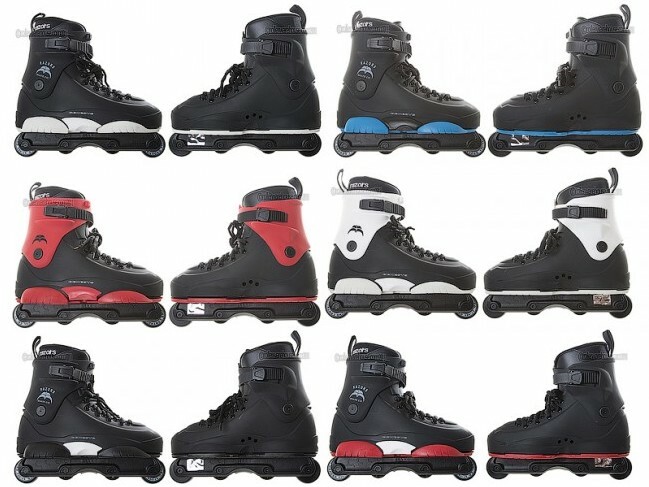 Don’t under estimate this boot, some of the biggest tricks in the history of skating went down in these skates.